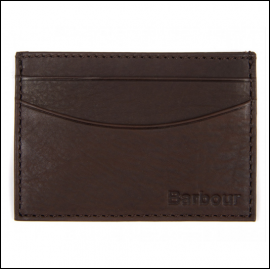 Crafted in 100% premium leather, an artisan styled credit card holder containing space for 4 cards with a centre storage section for small essentials. 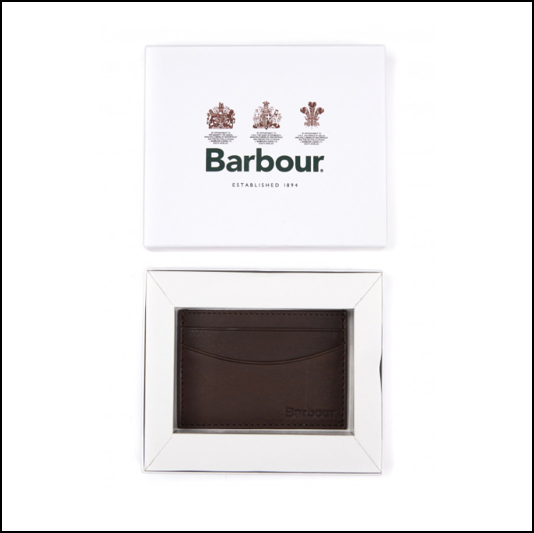 Arriving neatly packaged in a signature git box and perfectly suited to today’s slimmer fitting styles and smart payment technology, if we can’t tempt you for yourself, a perfect year round treat for the modern gent in your life. 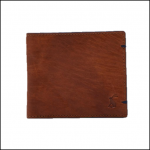 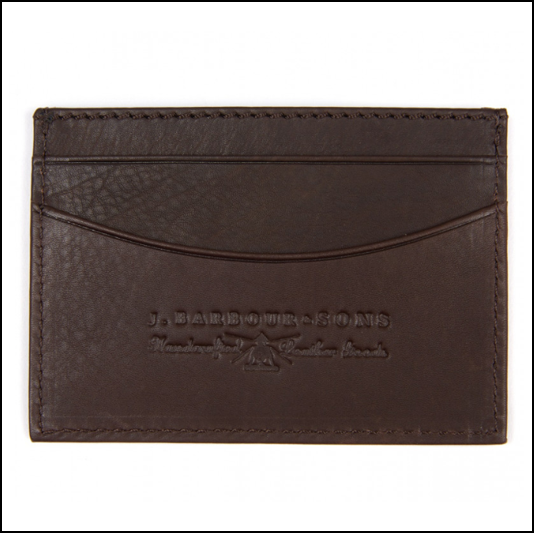 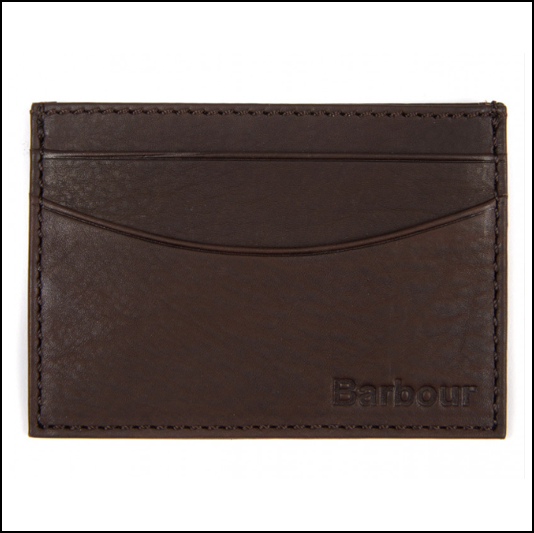 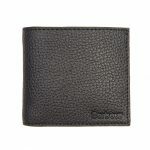 One size only: 110cm W x 75mm H.
Like this Barbour Leather Card Holder? 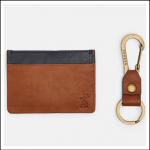 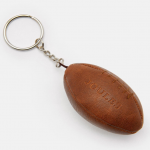 Why not browse our complete Men’s Accessories range.